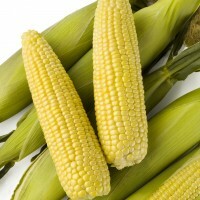 Growing sweet corn might be something your family has done for generations. Or maybe it’s the beginning of a new tradition. 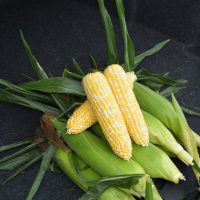 Either way, when you plant Seminis® Performance Series® sweet corn, you and your family will enjoy a great-tasting ear that you can eat fresh from the field. Performance Series® sweet corn contains the same great Roundup Ready® technology and protection from select above‐ and below‐ground insect pests that row crop farmers are already familiar with. 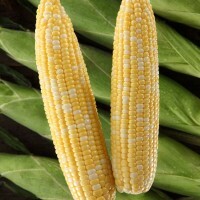 Most importantly, come harvest, you can expect full, quality ears that deliver great taste that you and your family will love. Roundup Ready® technology allows increased flexibility through a wider window of application , exceptional weed control and helps enables environmental and economic benefits of conservation tillage. It’s compatible with several management systems, so you may not need to worry about special needs for this crop. 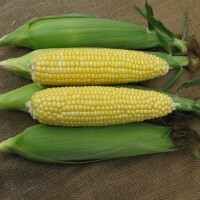 You can plant sweet corn right next to your field corn without worrying about harming either crop (as long as all pre-emergence and in-crop weed management products applied are labeled for and used according to label directions for all crops planted in that field). 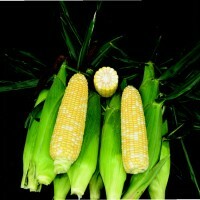 Performance Series® sweet corn could also help farmers reduce the potential need for insecticides when used with an effective insect management program and, with its related fuel use, to conserve resources and protect the environment by allowing the grower to make fewer passes through the field. 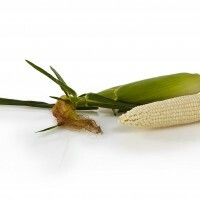 Beyond the excellent pest and weed control , each year we receive a lot of positive comments about the great taste of Performance Series® sweet corn. 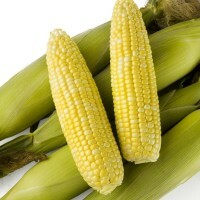 Whether you’re enjoying it at the dinner table with family or at a picnic with friends, Performance Series® sweet corn tastes like summer. You’ll enjoy it even more knowing that you grew it on your own family’s farm. 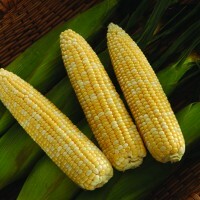 We have eight different hybrids to choose from in a variety of color options: yellow, bi‐color and white. These products have a relative maturity range of 72‐83 days, which provides great flexibility to fit into farmers’ planting schedules. Some hybrids have high resistance to common rust, and all offer the protection from select above- and below-ground insect pests and Roundup Ready® technology features you are familiar with. To find a dealer or sales representative near you, please visit our Where to Buy page. 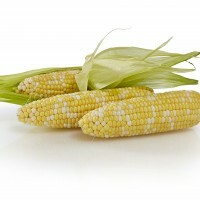 For more information about our Seminis® Performance Series® sweet corn, please click here. Roundup PowerMAX® and Roundup PowerMAX® II are approved for use only in the United States. Roundup Technology® includes Monsanto’s glyphosate-based herbicide technologies. ALWAYS READ AND FOLLOW PESTICIDE LABEL DIRECTIONS. Roundup Ready technology contains genes that confer tolerance to glyphosate, an active ingredient in Roundup® brand agricultural herbicides. Agricultural herbicides containing glyphosate will kill crops that are not tolerant to glyphosate. Performance Series®, Roundup PowerMAX®, Roundup Ready 2 Technology and Design®, Roundup Ready®, Roundup Technology®, Roundup WeatherMAX® and Roundup® are trademarks of Monsanto Technology LLC. Seminis® is a registered trademark of Seminis Vegetable Seeds, Inc. ©2016 Seminis Vegetable Seeds, Inc.